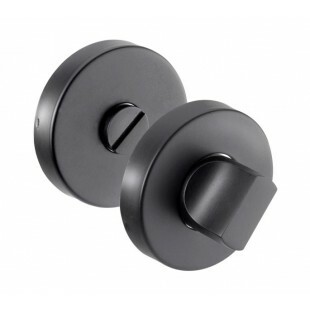 This black thumb turn lock is perfect for use on your bathroom doors in conjunction with a bathroom mortice lock and our matte black lever handles. 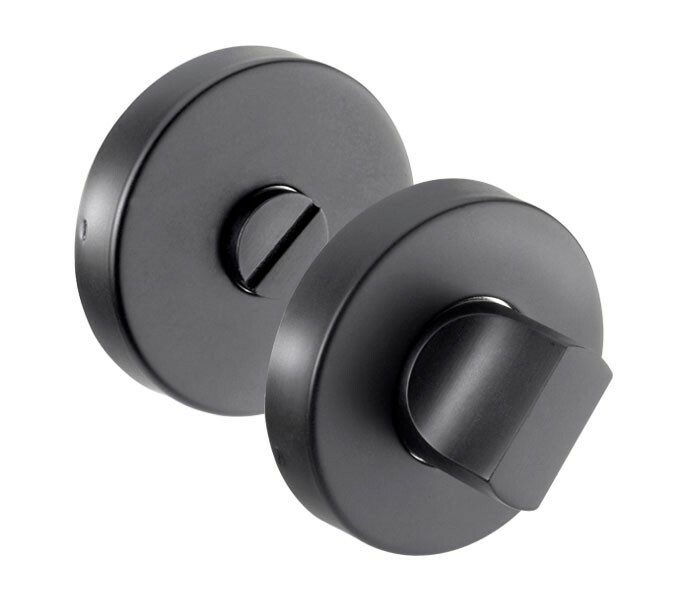 The striking matte finish on this black thumb turn is a highly stylish option for your interior décor and sits beautifully on wooden or painted doors. 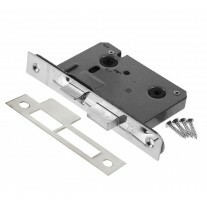 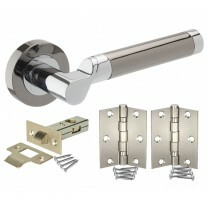 Our black thumb turn lock encompasses a release, allowing the bathroom door to be unlocked from outside in an emergency. 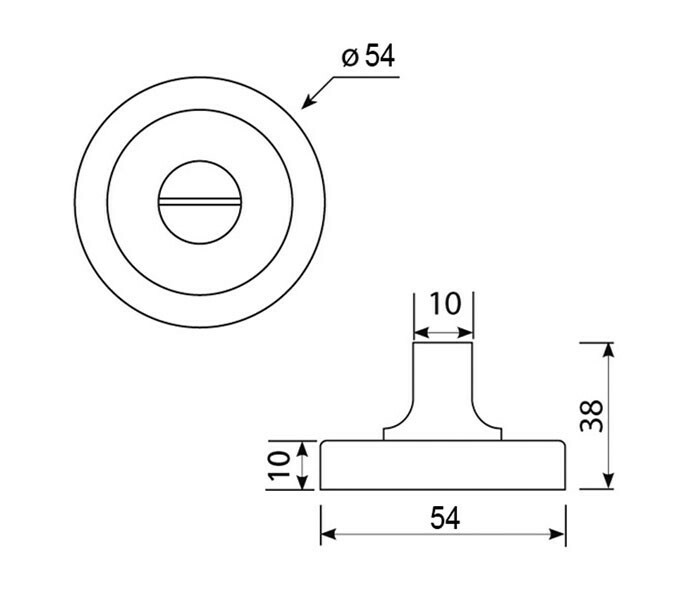 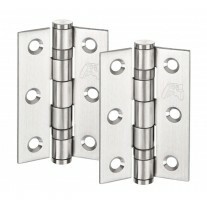 Measuring 10mm in thickness and 54mm in diameter, this thumb turn is supplied with screw fixings and a 5mm spindle.